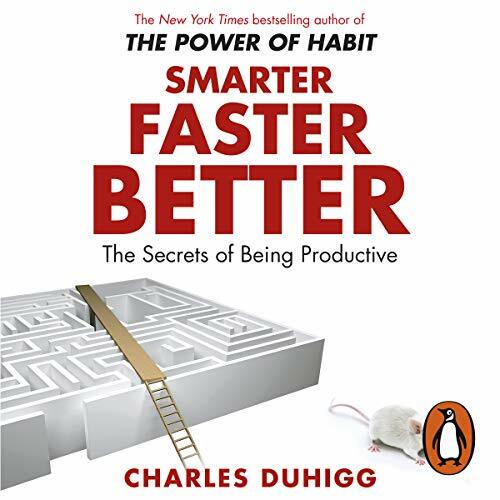 Showing results by author "Charles Duhigg"
very nicely narrated book on behavioral science!! This summer, as you’re watching television or sifting through mail, you’re likely to come across charities asking for your money. And at some point, you’ll probably dig into your pocket to help victims of last year’s Ecuadorean earthquake, the continuing drought in Yemen or some other worthy cause. "Few Donations for Syrian Refugee Crisis? 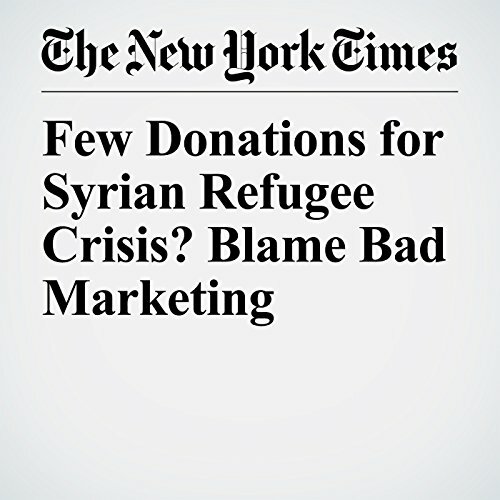 Blame Bad Marketing" is from the June 14, 2017 Business section of The New York Times. 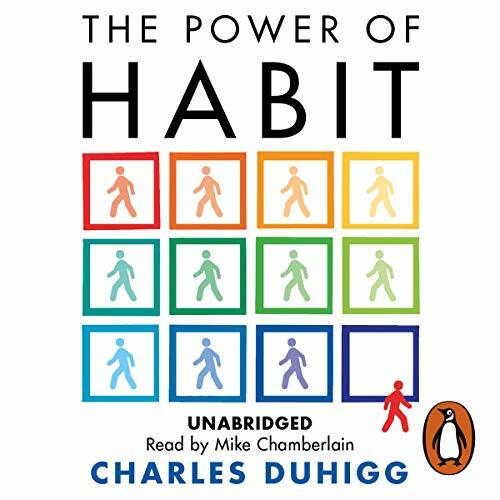 It was written by Charles Duhigg and narrated by Kristi Burns. This is a potentially transformative moment, not just within politics, but also inside millions of companies grappling with a changing economy and expanding worker demands. 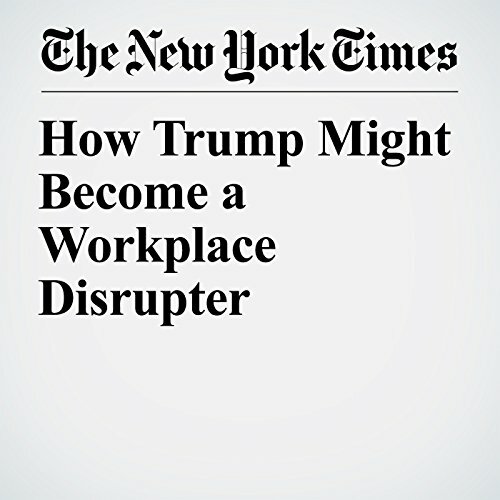 "How Trump Might Become a Workplace Disrupter" is from the February 22, 2017 Business section of The New York Times. 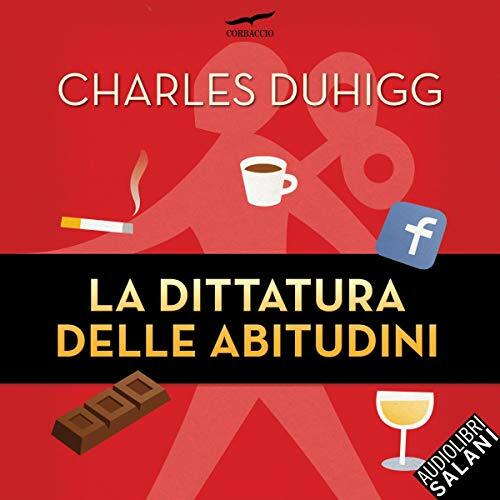 It was written by Charles Duhigg and narrated by Keith Sellon-Wright. 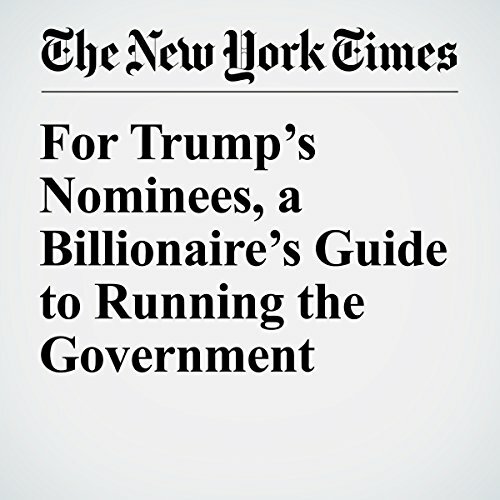 Pity the poor billionaires who are about to take the oath of office. 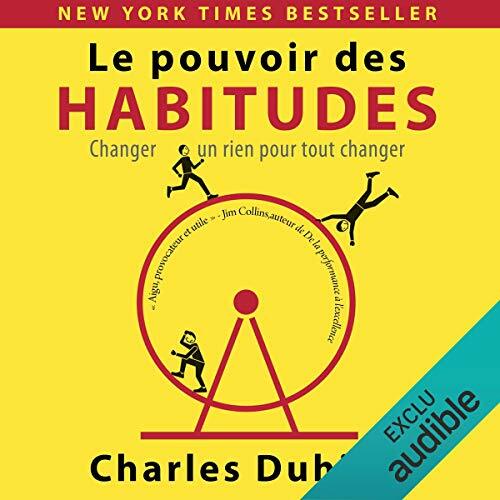 For them, everything is going to change.